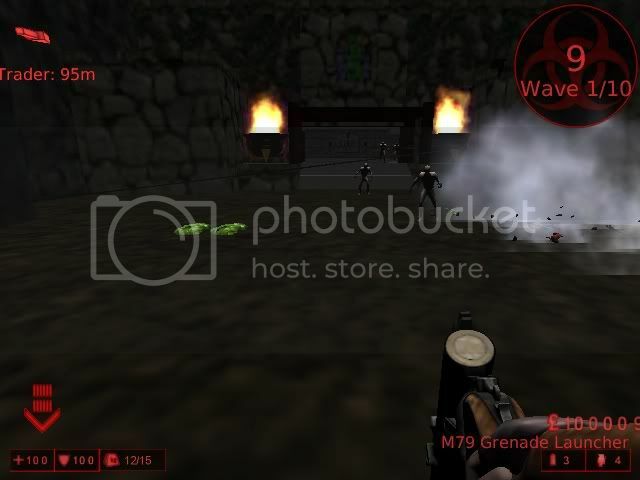 Welcome to Mahloeeh500's Killing Floor Database. These KF works are either custom or changed/borrowed 2.50-2.52 UT2K4 mod versions. ATTENTION: Please read this important message - http://www.angelfire.com/zine3printpubinc/webpub30/1234567.htm. ATTENTION: You can contact me at either my e-mail (wikidot) or preferably the forum. Below is a picture of Borderlands with my character, Roland holding the SMG. And the next picture is an Apache. Then there is the BF2142 Walkers. Of course, there is my custom Ravenshield Rainbow Six 3 skin. Additional picture is an assault rifle. KF-NightmareElmStreet with Freddie Krugger. NOTE: These are for Killing Floor 2.50-2.52. Here are the download link for the KF 2.50-2.52 DBs. WIPs - I have this one map that I am working on. My most recent one, KF-Mahloeeh-Maze - http://kfmapdb.wikidot.com/map:mahloeeh-maze. DATE: November 25, 2012 - Added the switches for the glass doors to the HIVE at KF-ResidentEvil1 map. DATE: October 25, 2012 - Uploaded this unrevised/revised map by Kicker based on the movie, Resident Evil. storage site, Mediafire. 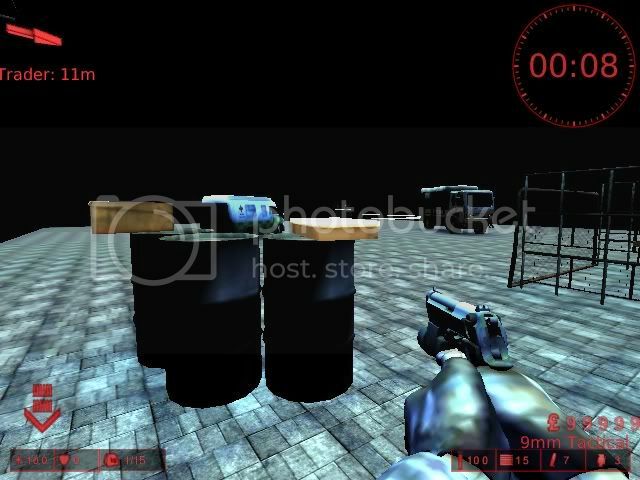 This is his original map that he made for Killing Floor mod (UT2004) - click here. There were a few changes that was made to make the game move faster, like replacing keyboard triggers with regular use triggers for the doors. Plus the trader is included in the map, and a few weapons and ammo spawns. 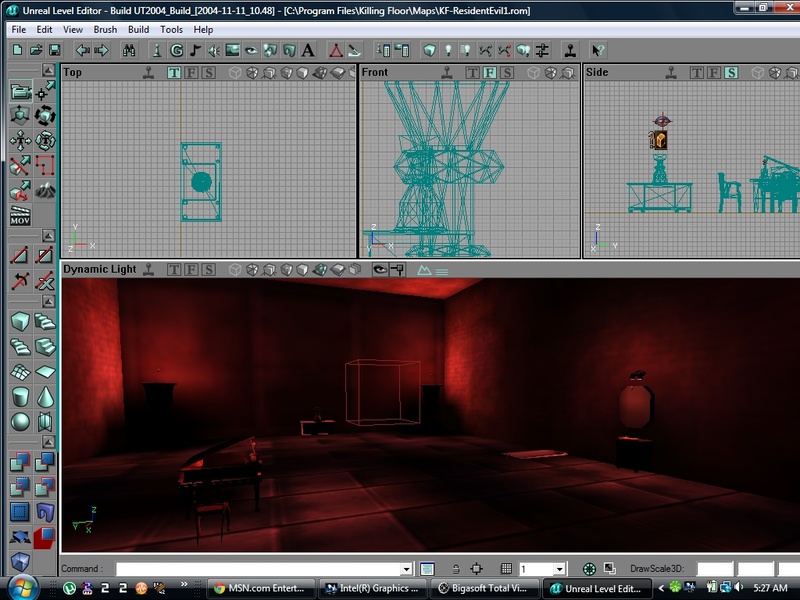 DATE: October 4, 2012 - Starting over map making of KF-SteamResidentEvil. Making sure that the working on the map is securely stored (saved) at storage site, Mediafire. I added more furnitures in the second room of the mansion which is the secret entrance to the HIVE - click here. 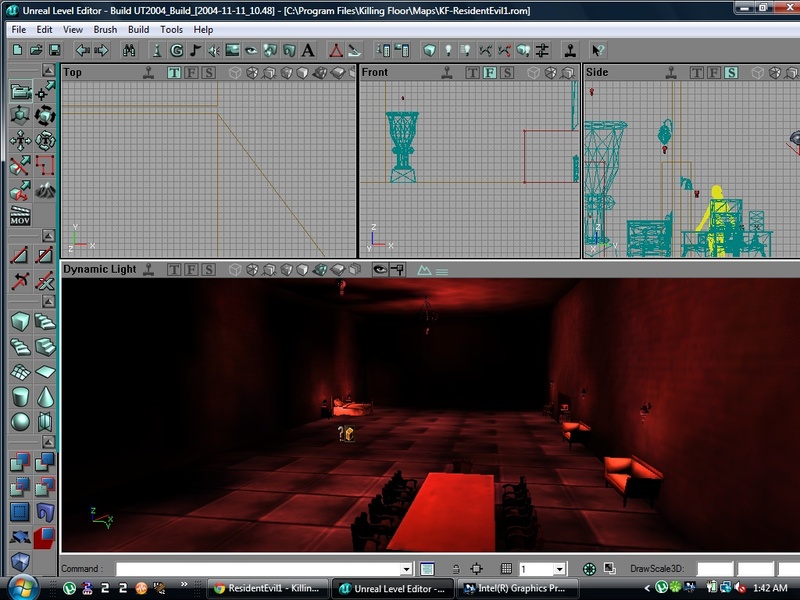 DATE: April 4, 2012 - Redoing the KF-ResidentEvil1 map over. Kicker's new HIVE map was an insipration for the map do over. 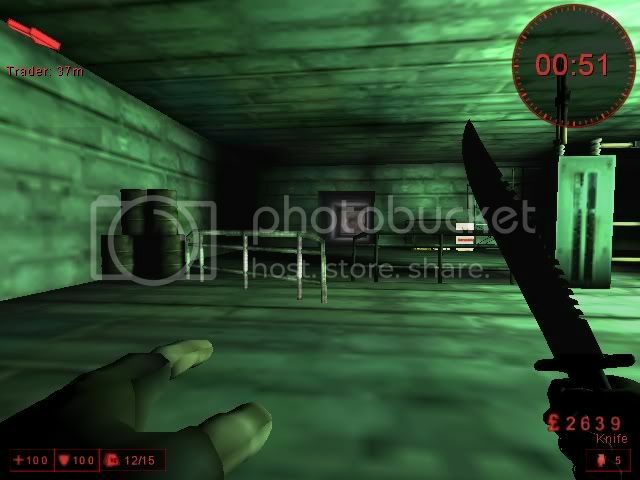 DATE: March 3, 2012 - I lost one of my recent maps, KF-ResidentEvil1. I had it done a quarter of the way, when my computer caught a bug. I had to do a recovery on my HD (hard drive), and needless to say, I lost my files. I didn't keep a copy of my files. It is so disheartening. 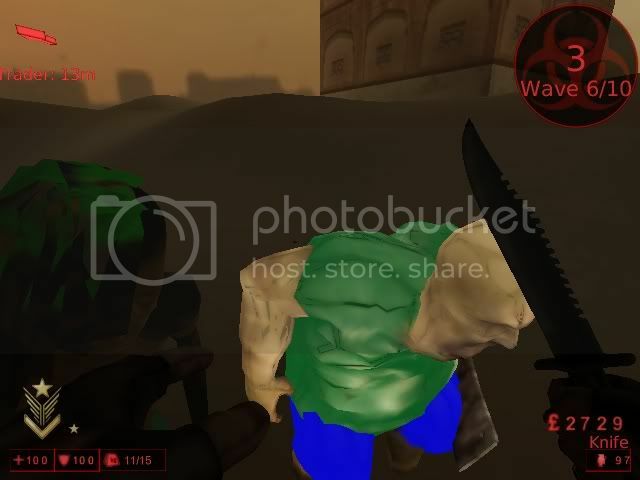 DATE: February 9, 2012 - Revised a popular map, KF-TheHiveV2FC by Kicker to enable regular zombie spawns and traders. 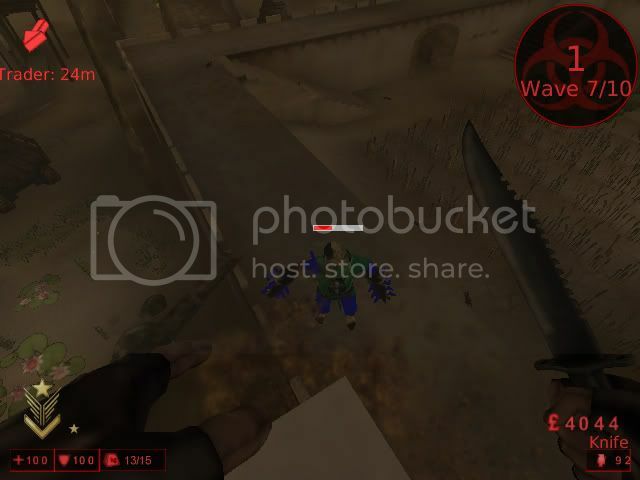 Link is - http://kfmapdb.com/map:thehivev2fcrevised. 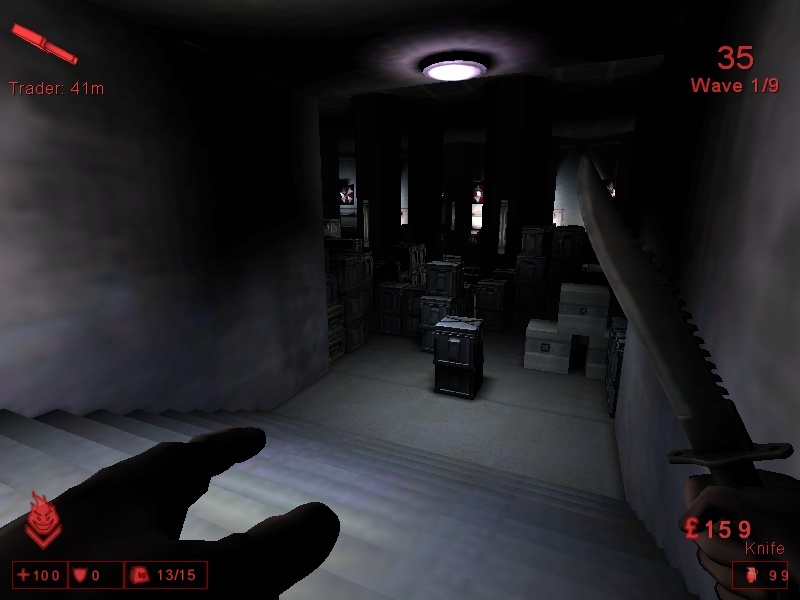 TIME: 10:52PM - I have a Killing Floor retail version 1017. So if you want to play with the game on version 1017 modded on LAN, just PM (private message) me OR write a comment addressed to me. Also you can chat with me at my ICQ no. 426242103, username poompoom500. 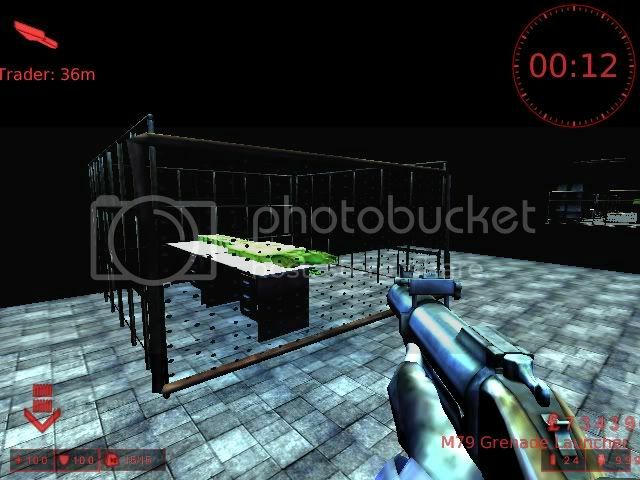 DATE: January 30, 2012 - UPDATE - I thought I'd add more information about the map, KF-ResidentEvil1. It is based on the movie. So the map is made as a replica of the Hive complex. From the secret entrance at the mansion to the underground hallways of the Hive. 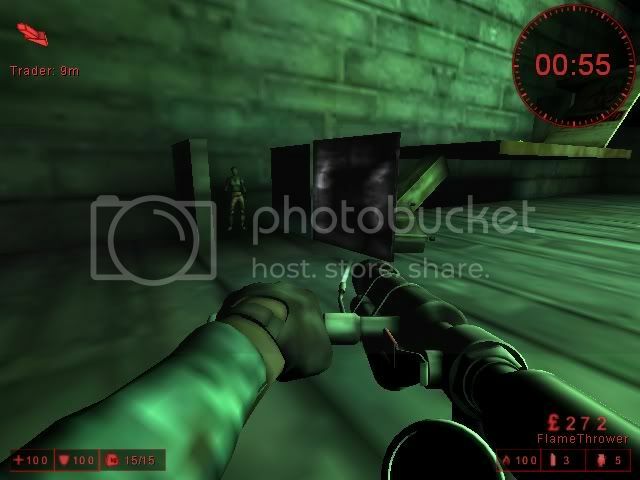 DATE: January 27, 2012 - KF-ResidentEvil1 - next in line for KF Steam map. Click here. 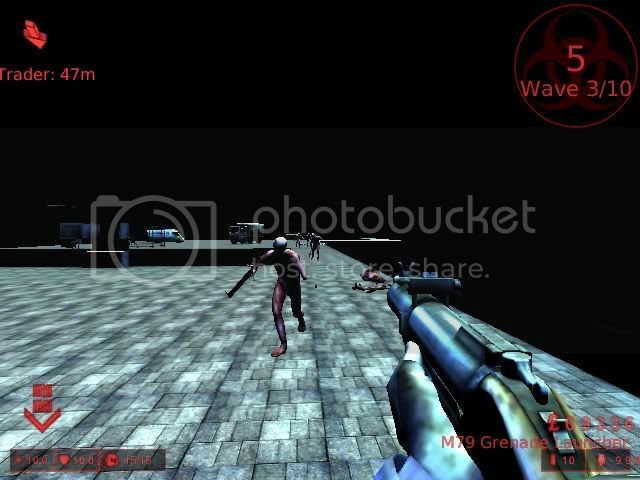 TIME: 10:43PM - Killing Floor Story Mode. Just had an inpiration for another map. But this one is in a story mode. And it goes something like this - Dead Space theme on the spaceship Ishimura. The Horzine expedition crew landed on a planet and found an artifact that had strange writings in it. They took the thing and brought it back to earth. One of the scientist discovered a section of the strange object and accidentally activated it. The artifact then started spewing out an ominous green smoke. The Horzine security tried containing it but was too late. The green smoke was airborne. People in the vicinity started getting sick. The scientists and the Horzine employees were dropping like flies. Soon, the whole facility were filled with dead bodies. DATE: January 9, 2012 - KF-Repaired. Have this map done as a semi-replica of KF-Broken for KF UT2004 mod. Click here for more details. 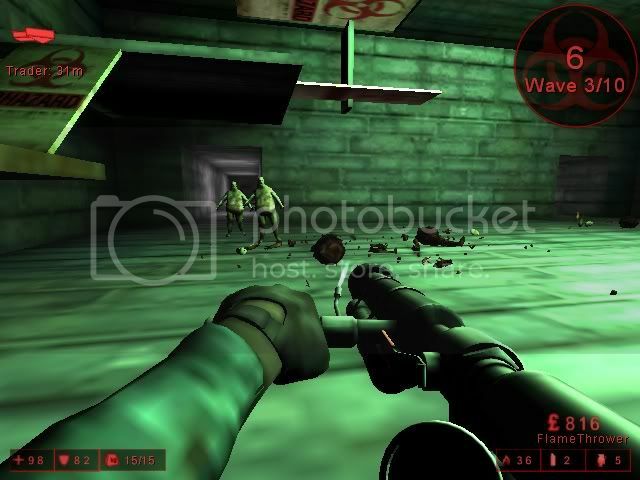 DATE: December 28, 2011 - Killing Floor Mutators - Killing Floor Steam has several mutators available. 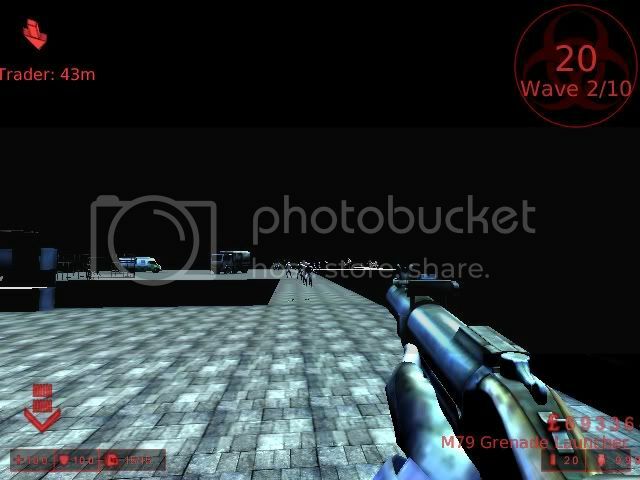 One is an outstanding monster mod, namely DOOM3. Click here - http://forums.tripwireinteractive.com/showthread.php?t=52388. DATE: December 25, 2011 - Wishing you all a very Merry Christmas and a Happy New Year. Click here for the KFSteam_MMutator page. 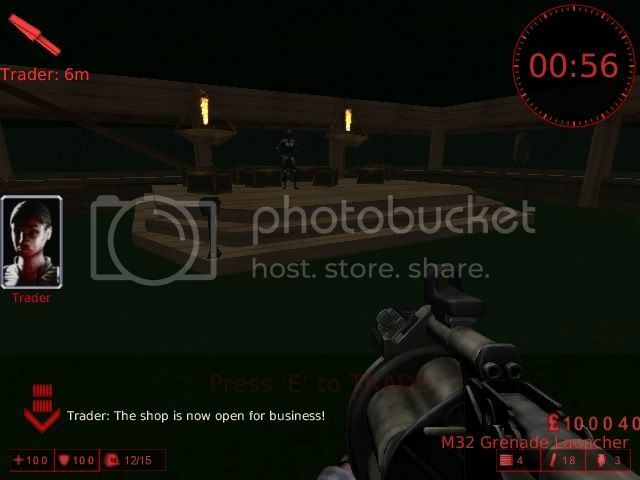 DATE: January 20, 2011 - I just made my first Killing Floor Steam map. It a basic map with 2 traders, 1 money room, 2 floors and several weapons and ammo spawns. A map of an archaic tower with gates that opens with each end of the waves. No trader in the map but plenty of weapons and ammo spawns. DATE: January 22, 2011 - Hello. It's your friendly mapmaker back in action again. 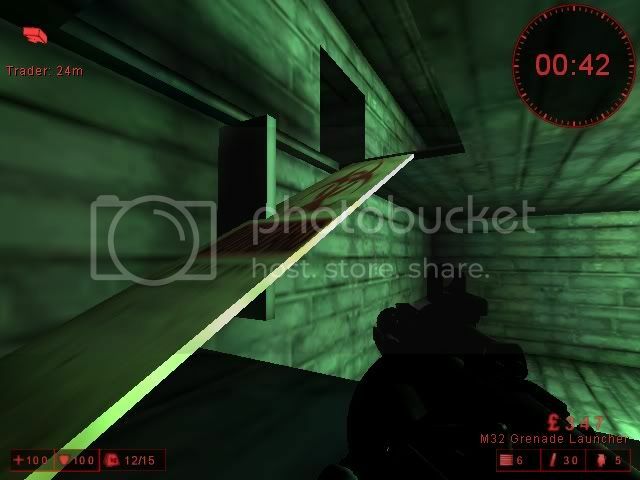 We have a revisiting with the new map, KF-MahloeehREComplex, of the original KF-Hive251. But this one is different. It is the Hive revisited. Click here (KF-MahloeehREComplex). DATE: January 23, 2011 - Another addition to the KF Steam group is Kick3r's KF-HiveV2FC! 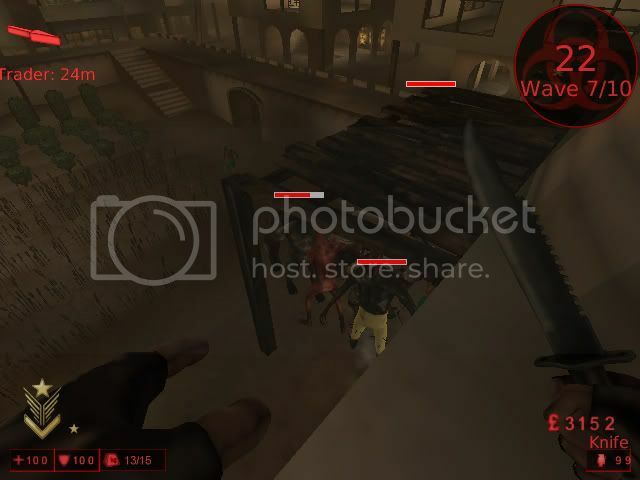 It ia a remake of the original KF-TheHive251 for the older Killing Floor version (2.50-2.52).Click here. DATE: February 27, 2011 - I'm back again. Thanks to cannone82. His new map, KF-Artefatto has inspired me to make another map. I name this one, KF-MahloeehOldNowhere. It is based on pixel's KF-OldTower. 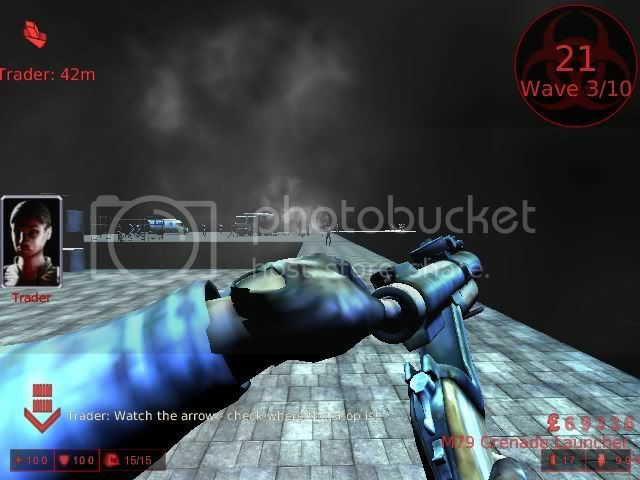 And I would like to give cannone82 the credit for the use of his static meshes and textures. Click click here. DATE: April 29, 2011 - Added another map to KF Steam. 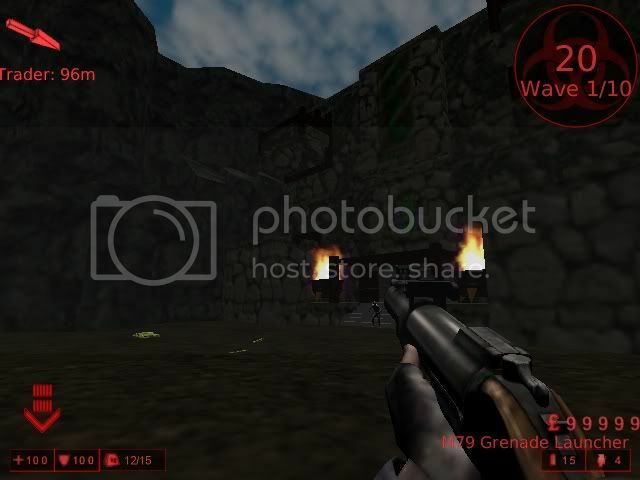 The map is originally made by Tripwire but revised by myself. KF-FarmRevised can be downloaded at this link - http://kfmapdb.wikidot.com/map:famrevised. DATE: April 30, 2011 - Just for the fun of it, yours truly came up with another basic map, KF-MahloeehMostBasic. Made for the not-so-lazy gamer. Download here - http://kfmapdb.wikidot.com/map:mahloeehmostbasic. DATE: July 29, 2011 (Friday) - Made another map for KF retail, KF-RetailFirst. Still WIP, trying it out and using FRAPS to make video of it. Editing it with Microsoft Movie Maker. See - http://www.youtube.com/user/poompoom500#p/u/22/WLzt_cUYBBc. Screenshots below of the WIP map, KF-RetailFirst. DATE: July 30, 2011 (Saturday) - Found this nice medieval map by acidchalk and edited it so as to have only one trader. 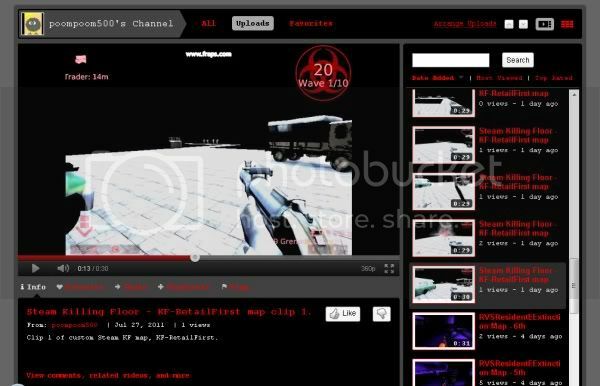 Download link is - http://www.mediafire.com/?puwnc8haugczghi. Made a video of it when still revising it - http://www.youtube.com/user/poompoom500#p/a. Map's link here is - KF-HighKeepRevised. DATE: February 10, 2015 (Tuesday) - For those of you who wanted to contact me regarding my maps, please go to the forum.